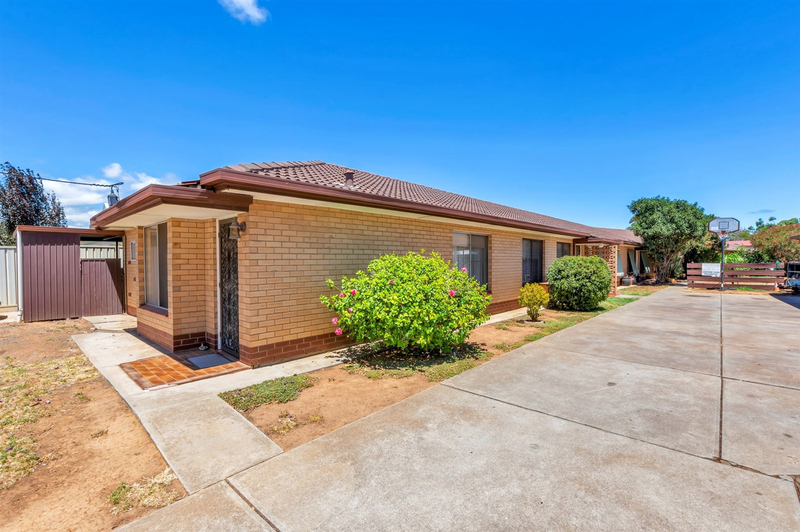 Excellent Location - Affordable Buying! Price guide $250,000. 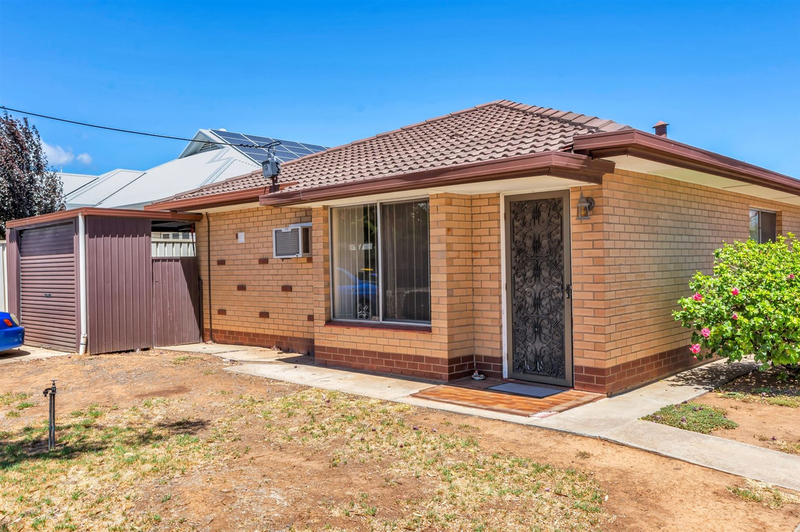 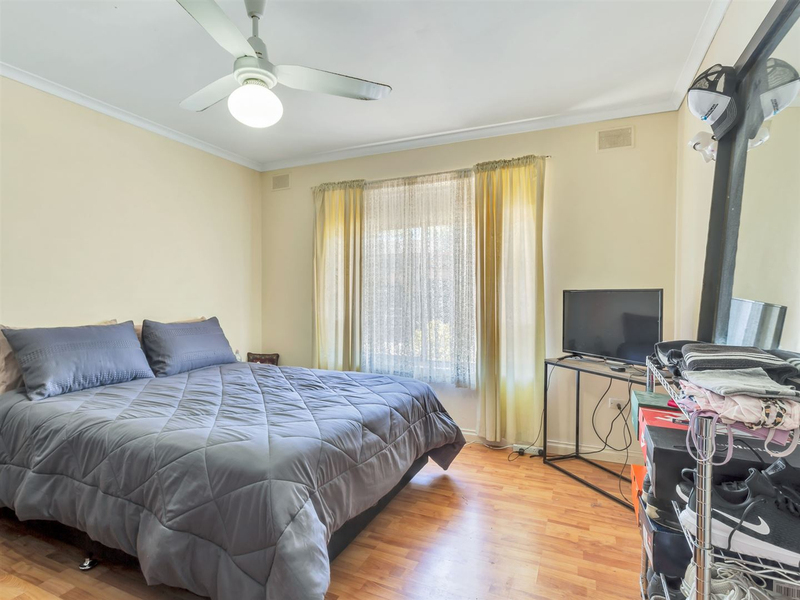 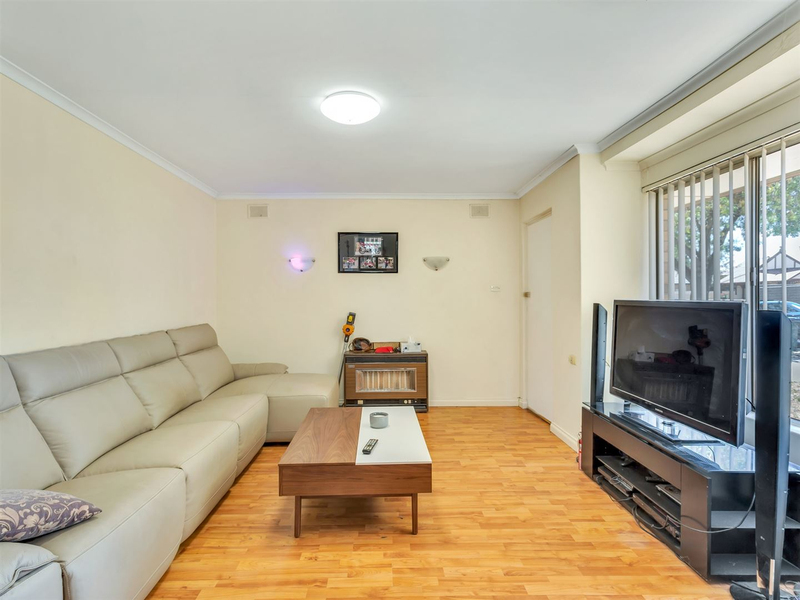 Perfectly positioned at the front of this small group, this smart solid brick unit is a great investment , an ideal entry point in to real estate - great location and great price, with affordable strata fees of $205 per quarter. 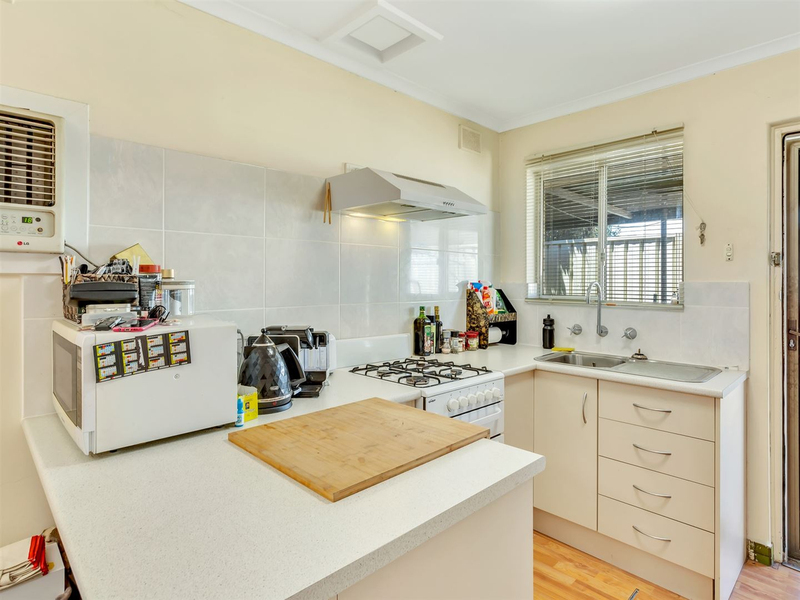 It offers 2 bedrooms, main with ceiling fan, large open plan living area adjacent a modern kitchen with laminate finish, breakfast bar and gas cooker. 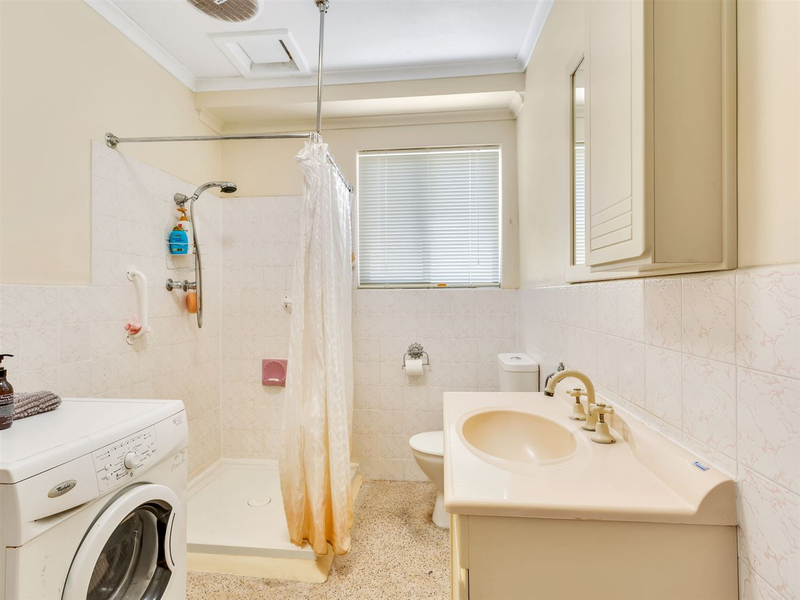 Timber laminate flooring throughout, reverse cycle air conditioner for year round comfort, and neat bathroom with laundry facility. 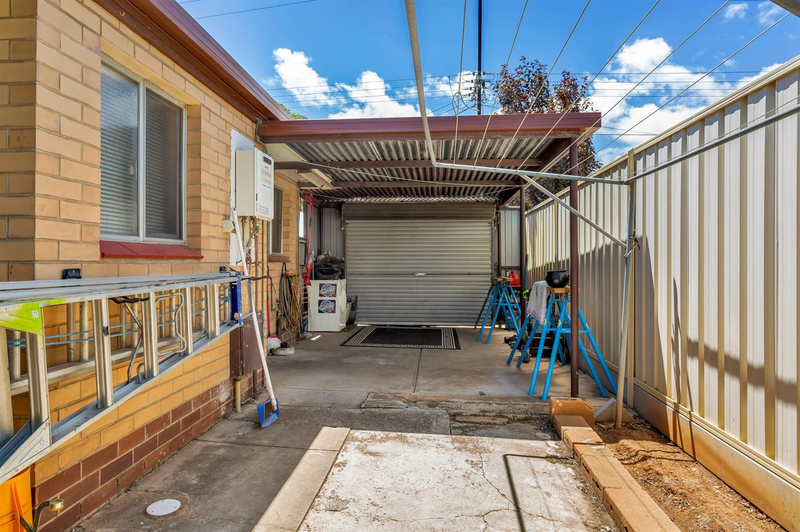 Private rear yard and own driveway with roller door garage for secure parking. 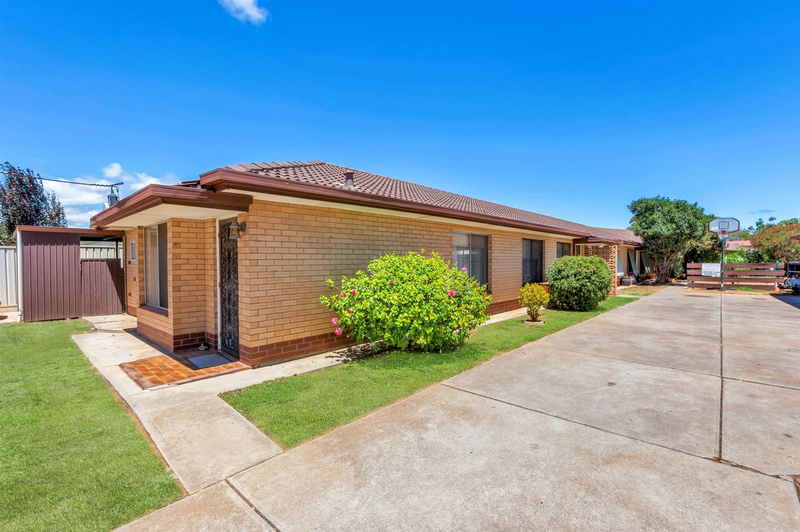 Only a few minutes to shopping centres, an easy walk to transport routes, train station ,schools and St Clair recreation areas.